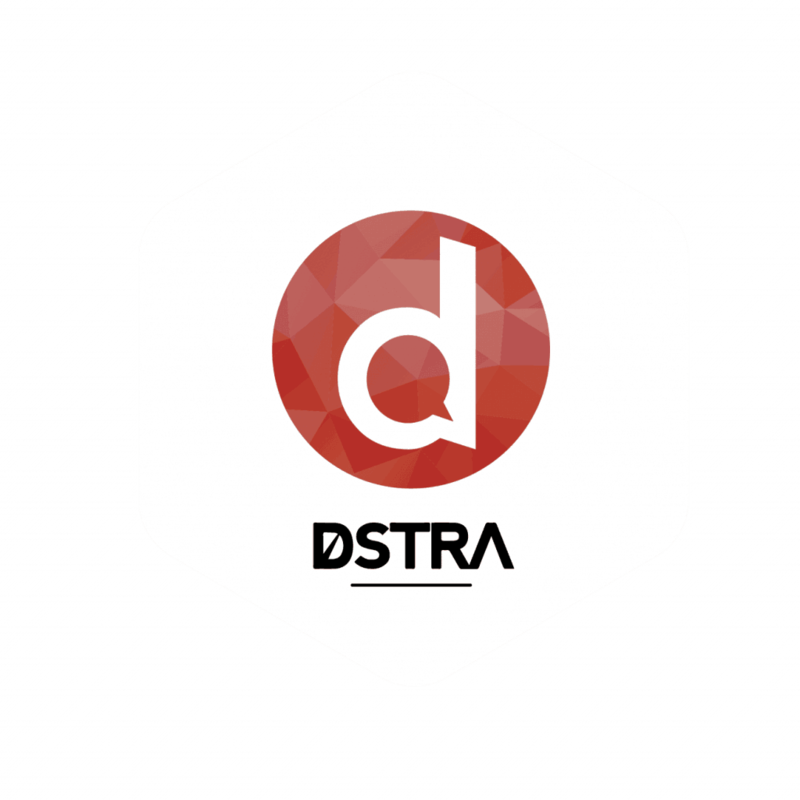 DSTRA is a POS & Masternode cryptocurrency, that will be distributed entirely by airdrops. Our methodology and system for distribution, is our Proof of Community (POC) concept, where users get awarded based on their involvement within the DSTRA community. 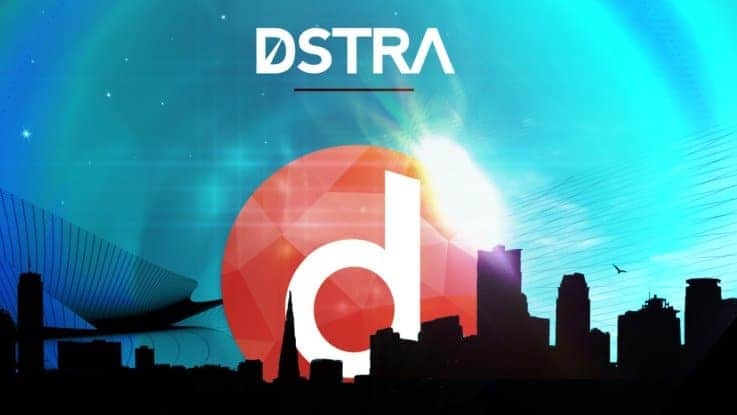 The main ideology behind DSTRA is being a coin for the community, by the community. POC is the measurement of each community member’s participation and then determines their payout for each airdrop. POC also incorporates a(n) open voting system, in which the future of DSTRA’s development is dependent on the community’s input and suggestions. More are in the pipeline to be confirmed and announced at a later date. DSTRA is currently listed on the following exchanges. This list is expected to grow as we continue to pursue additional larger, exchange listings. These are our currently available wallets, Current latest version is DSTRA2 v1.0.0. Please upgrade as new versions are released.